Acclaimed California winemakers Cakebread Cellars has found success crafting high-level reds at Mullan Road, its new Washington winery. THREE YEARS before the famous 1976 Judgment of Paris tasting put California on the world wine map, Jack Cakebread recognized Napa Valley’s potential and began making some of America’s top wines. Fast forward four decades, and the Cakebreads are at it again, this time in Washington. In 2012, son Dennis Cakebread established Mullan Road Cellars, a Walla Walla-based winery that is crafting small amounts of high-level reds. 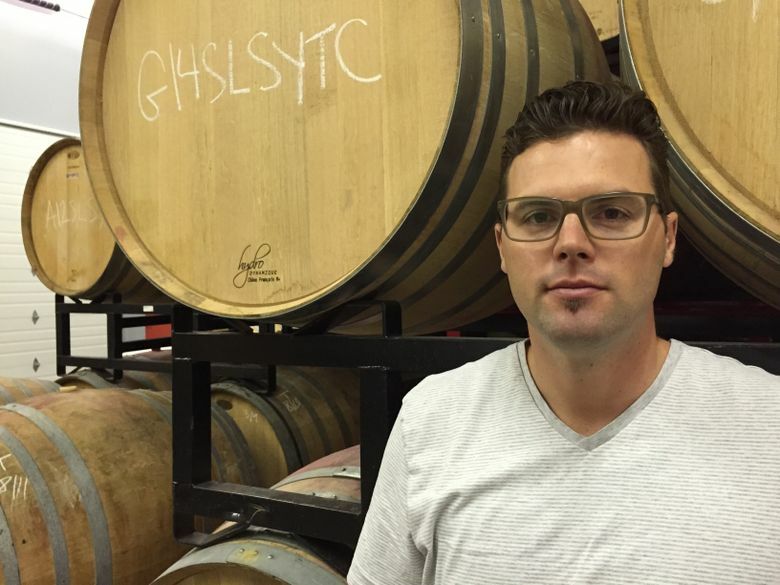 He started by hiring acclaimed winemaker Aryn Morell. 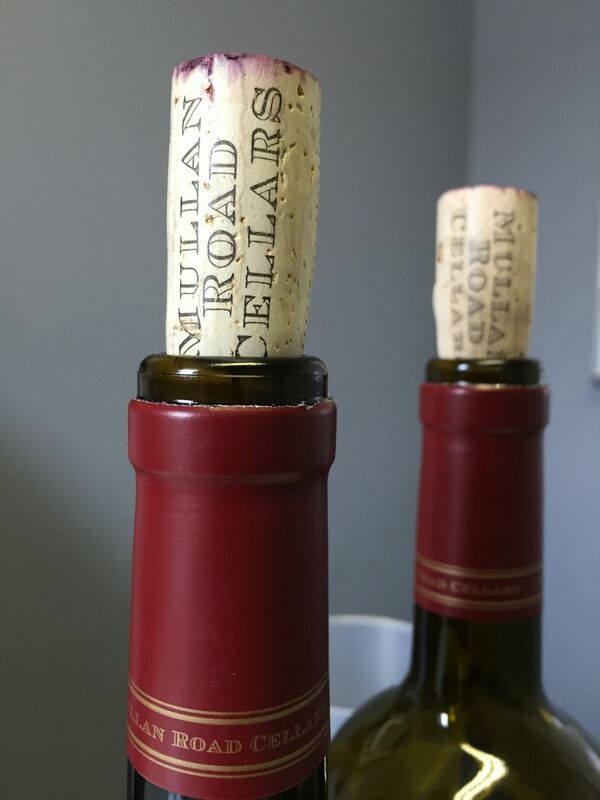 Mullan Road Cellars 2013 red, Columbia Valley, $45: The second release of Mullan Road is a dark, sultry red that leads with cabernet sauvignon. It emphasizes elegance over power and intensity without boldness and exudes purity of fruit. Delicious now but will reward patience to those willing to cellar for five or more years. Mullan Road Cellars 2012 red, Columbia Valley, $45: The first release of Mullan Road focuses on 84 percent Seven Hills Vineyard grapes from the Walla Walla Valley. It provides aromas and flavors of blackberry cobbler backed by focused tannins that reveal restraint over power. The roots of the Mullan Road project go back more than 20 years, when the Cakebreads were figuring out what their 30-year goals were. The only “problem” was they met those goals by 2005, hit their production capacity and coasted through the recession with relative ease. When Cakebread began looking around at where it might go next, France and Italy were considered. Cakebread is not the only high-end Napa Valley winery investing in Washington. Duckhorn launched Canvasback in 2012. Pine Ridge, which has long had a presence in Oregon’s Dundee Hills with Archery Summit, created Double Canyon a few years ago. The name Mullan Road comes from the first wagon road to cross the Rocky Mountains. It was built between 1858 and 1862 by Lt. John Mullan, starting in Montana and ending at Fort Walla Walla. Cakebread came across the story when he was in a Walla Walla museum on a snowy January day, and he loved the history as well as the name. The label is based on a drawing he found and gave to an artist. “The wagon wasn’t full of wine barrels,” he says, laughing. Last year, Mullan Road released its first wine, a red blend that led with cabernet sauvignon from Seven Hills, a vineyard on the Oregon side of the valley. 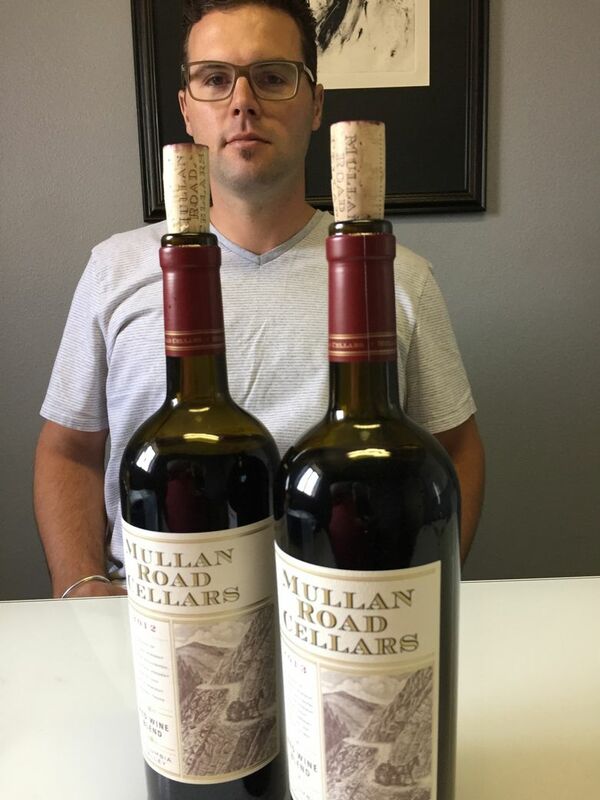 The 2013 Mullan Road is just now getting into distribution, and its focus is shifting from Walla Walla Valley grapes to cabernet sauvignon from the fascinating Frenchman Hills near the Columbia Basin town of Royal City. The fact Cakebread Cellars chose to expand into Washington is a testament to our state’s quality and growing reputation as a world-class wine region.